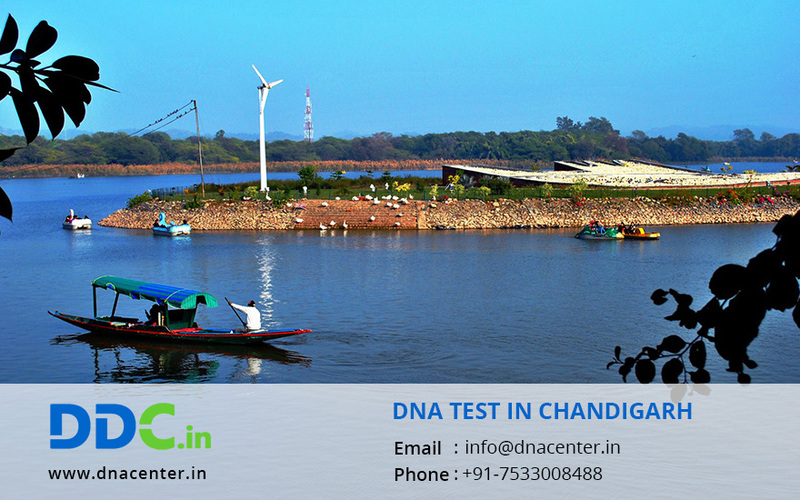 DDC Laboratories India has opened up a collection center for a DNA test in Chandigarh with a mission to serve the people by providing the most reliable, accessible and affordable DNA testing. These centers cater to all needs in DNA testing and human identification. Identification of individuality may be done in Paternity, maternity or other relationship cases where you want to be sure about certain doubts. It enables you to take decisions that would have been very difficult to take with the absence of such services. These centers are affiliated to DDC who are world leaders in DNA testing. DDC Laboratories India is affiliated to DNA Diagnostics Center Inc. USA, the world leaders in DNA Testing. DDC has more than 2 decades of experience with DNA Testing Services in the USA. Here in India, we provide the same level of professionalism, reliability and stringent testing standards across all our labs. DDC Laboratories India is run by a group of professionals who have a diverse experience to their credit. We believe that technology should be affordable, accessible and available to everyone. Our technicians, scientists and experts keep on researching and innovating to provide you reliable answers to your questions and trustworthy solutions to your problems. Our caring staff, mentors, highly trained technicians are our asset. For any kind of DNA test in Chandigarh, please fill the below form and our executive will contact you. Also, for any queries or to make an appointment, call us at 7042446667 or WhatsApp us on 9266615552.